The main draw for staying in this hotel is its location. 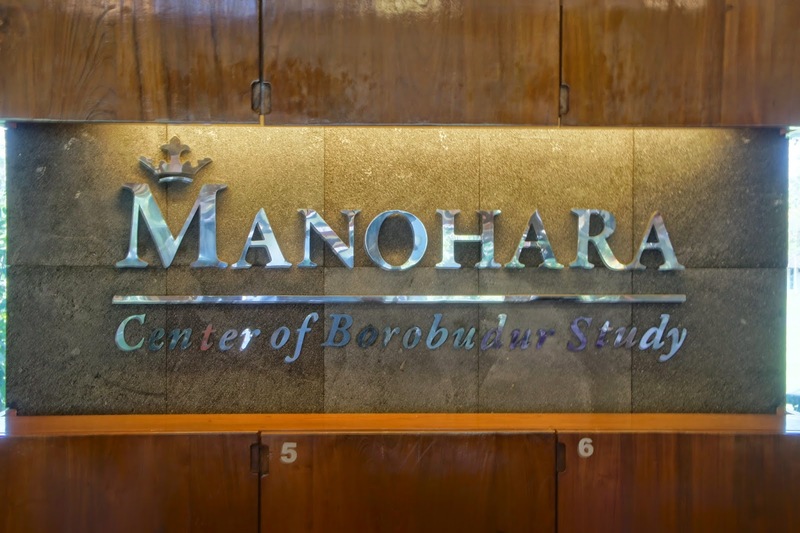 This is the only hotel in this area that is located inside the grounds of Borobudur. 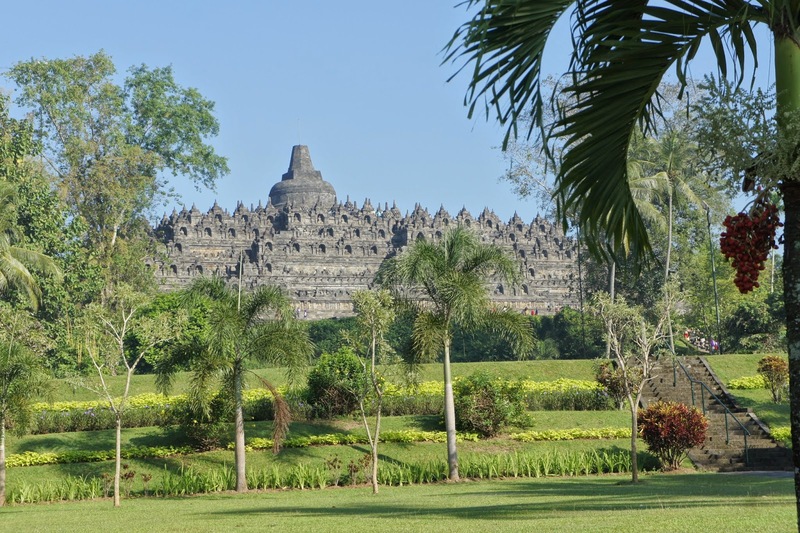 It also means guests staying in this hotel gets unlimited entry to Borobudur Temple at any time of the day as long as the temple is open. Other then the proximity to the temple, there is no other incentive of staying here. 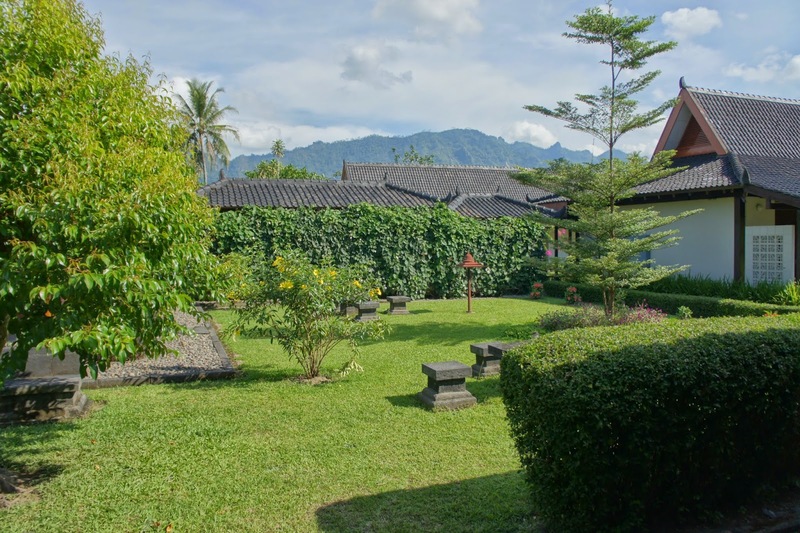 The hotel is rather far from restaurants and the main town of Magelang. This means patrons who stay here would need to make their own arrangements for transport to the town. Otherwise one would have to dine in the hotel. 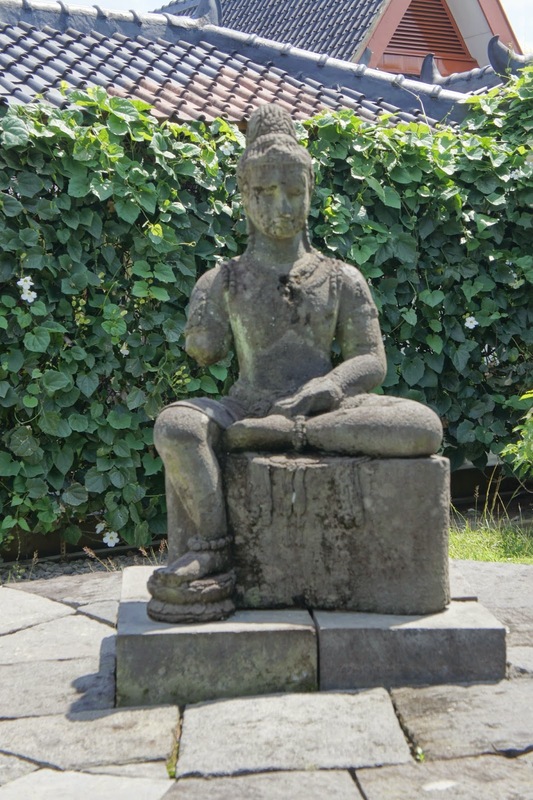 The hotel also has an auditorium that shows a film that educates patrons of the Borobudur temple and the carvings on it. All the rooms in the hotel are located on the ground floor. The rooms does not come with card reader and key cards, they used traditional keys to lock the door. 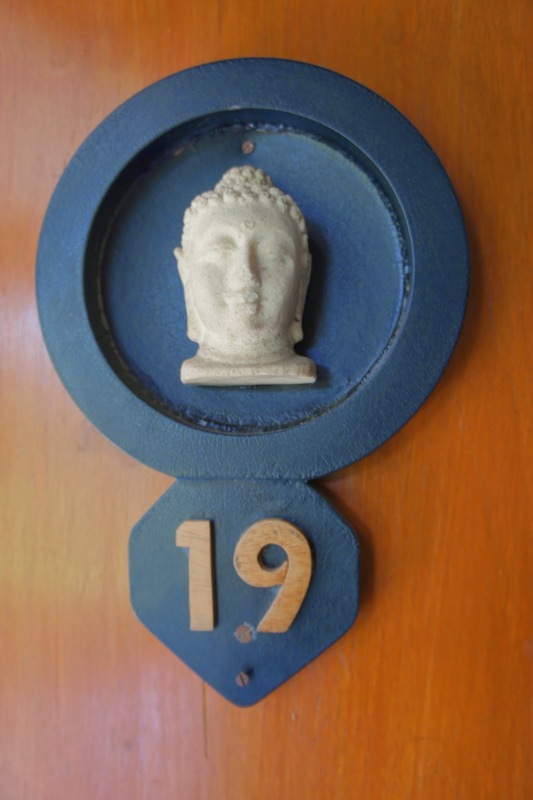 The room that we were assigned is room 19. Upon entering the room, a huge sleeping place greeted us. The decoration of the room looks pretty aged but functional. The room in this hotel is rather simply decorated and all the furniture shout of functionality. 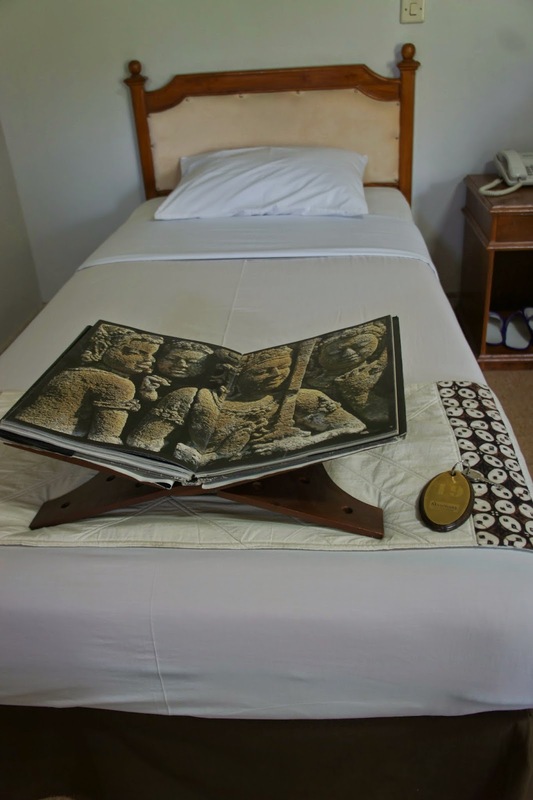 There isn’t any piece that is placed inside the room just for decoration, other then a pictorial book which introduces Borobudur. The room we were assigned is a 3 bedder room, which can accommodate up to 3 persons. 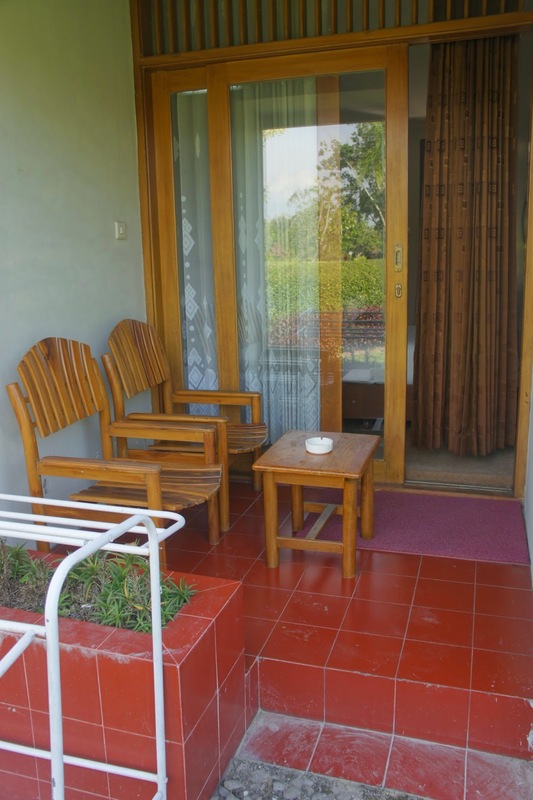 2 beds were placed side by side, located to the right of the main door, and the other right in front of the door. There are side tables beside each bed and power points are plentiful in the room. The sleep quality on the bed is decent, and is good enough for guest to rest for the night. Just before the lone bed opposite the front door, a TV was placed for some basic entertainment for guests. The bathroom is simply furnished as well. 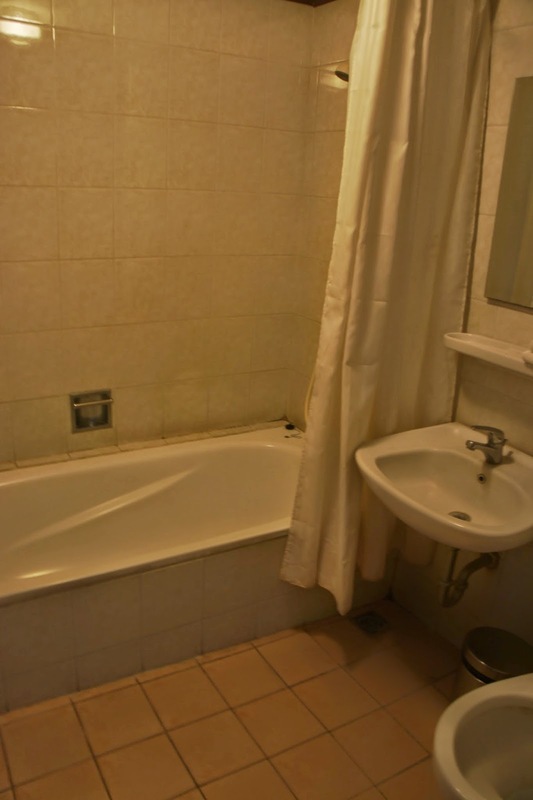 Other then the toilet bowl, there is a small bathtub in the bathroom, with shower head. The bathtub doubles up as the showering area in the bathroom. Beside the bathroom is a small sink. 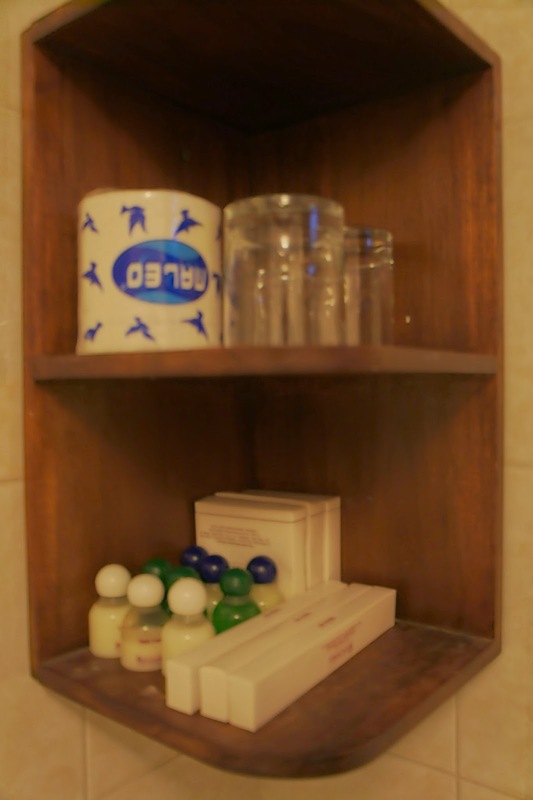 Bath amenities are provided by the hotel, which is stowed on a oldish looking shelf by the door to the bathroom. The hotel provides the standard shower gel, shampoo and conditioner as well as toothbrush and toothpaste for the convenience of guests. To the left of the lone bed is another door that leads to the rear porch of the room. This is a small area for guests to relax out in the open. This area is where one would find 2 wooden chairs and a small coffee table. 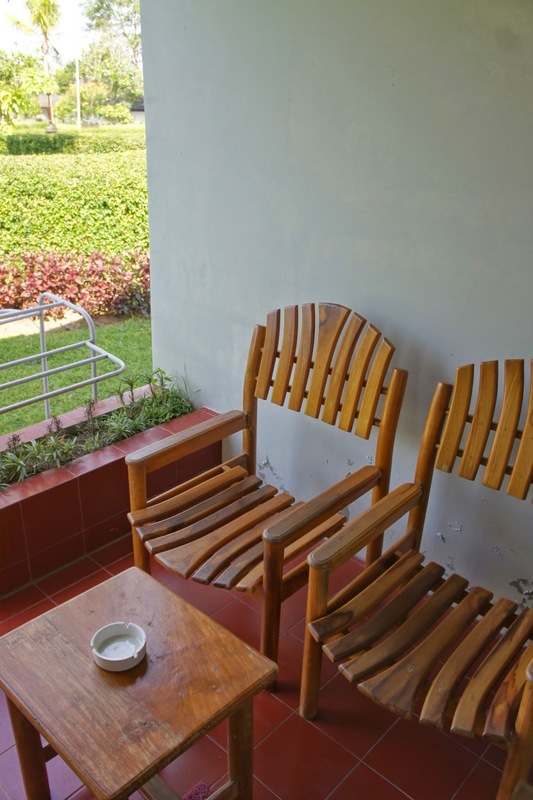 This area also doubles up as a smoking area for guests and opens up to a shared garden in the hotel grounds. As this is a 4-star hotel, it does not come with a swimming pool for guests to relax in. The service in the hotel is reasonable, however one would not be accorded with the standards of a 5-star hotel. 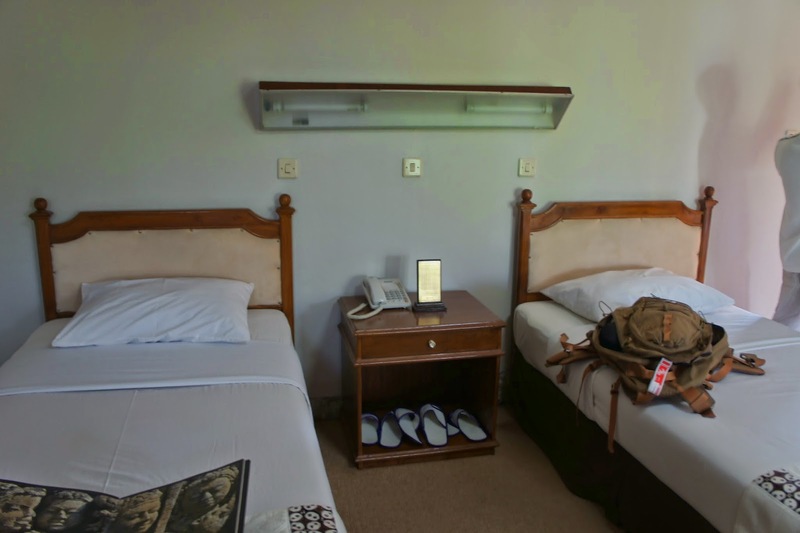 The staffs are responsive but does not seem to go all out to make sure that guests’ needs are being taken care of. 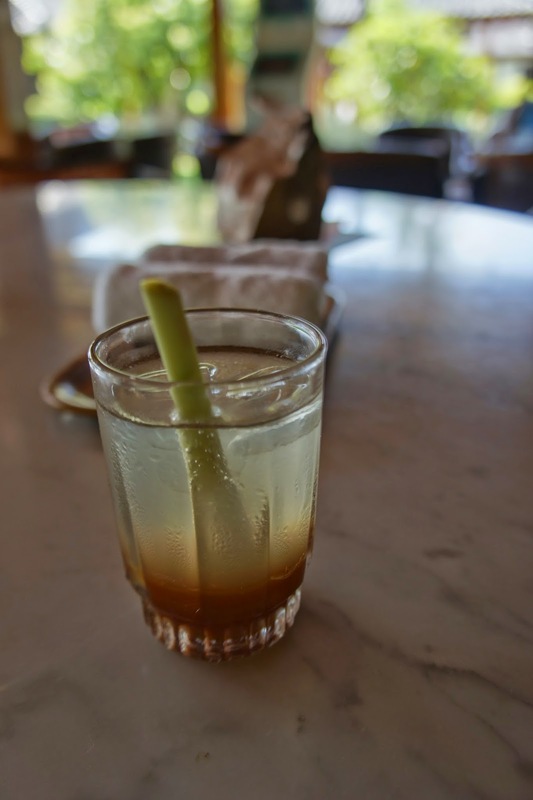 Having said that, guests would be served with a welcome drink upon arrival on the hotel grounds, while the staffs prepare to check one in. The rooms in the hotel are aged but functional. Despite the aged furnishings, there is nothing in the room that is broken or malfunction. The sleep quality on the bed is decent and does its job of providing guests rest for nights. The service is decent but not impressive. It seem that the selling point of this hotel is not on the hardware or the service, but its proximity to Borobudur Temple. 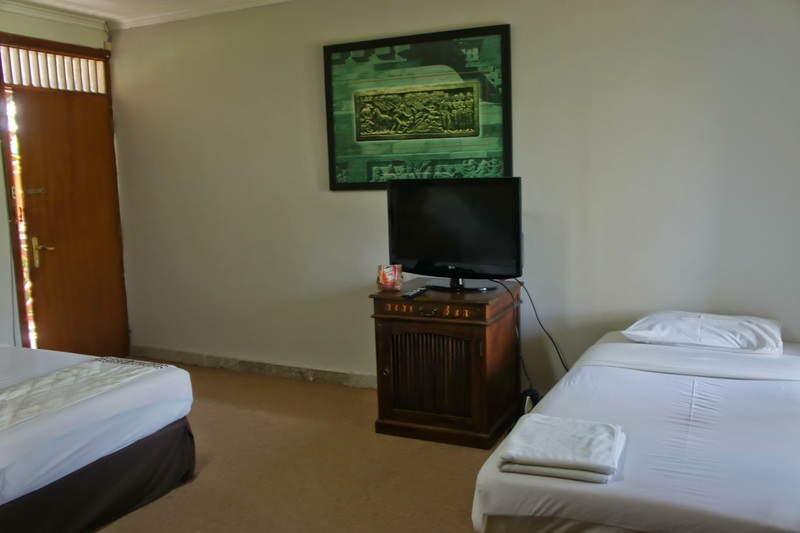 If being close to the temple is a primary consideration, this hotel will be a perfect choice. However if one is particular about comfort and the decor of the room as well as service, one should look elsewhere.